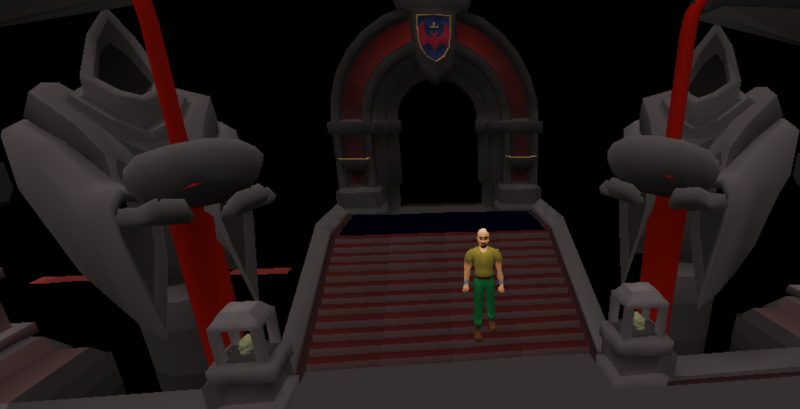 In one of our biggest pieces of content yet, we bring you the Theatre of Blood! This new raid brings with it some major engine changes, extensive new maps, loads of new npc's as well as a tonne of new items and rewards! 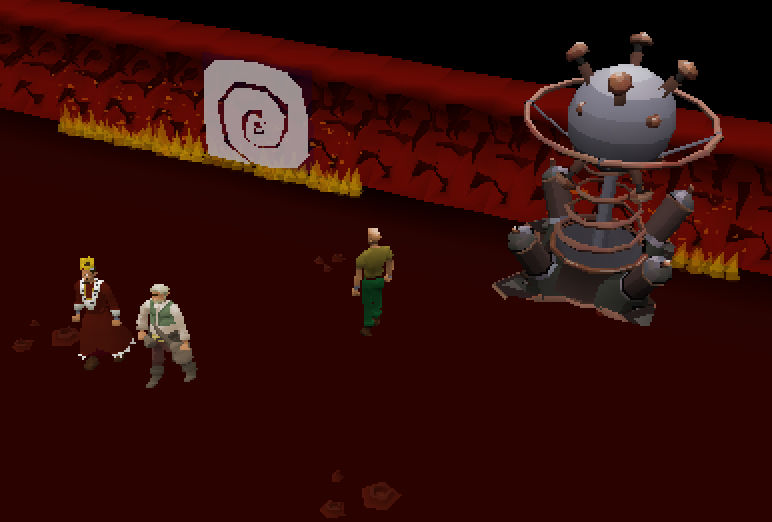 To enter the theatre of blood simply collect together a team type and make sure you are in the same clan chat (max 5 players). 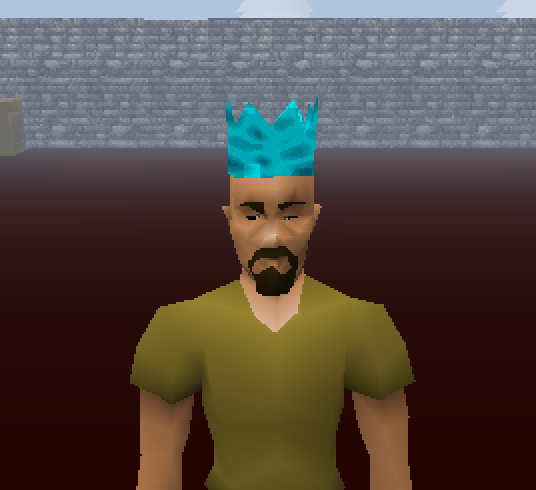 Once you are ready to start the Theatre of blood you will each need to type ::blood and you will arrive at the Theatre of Blood, then the madness begins! As you may be aware last week we encountered some lagg issues that had built up. We have gone through the core engine of the server and made a number of key changes that improve lagg and allow buttery smooth gameplay. This was a major patch that required a large amount of debugging and we have seen in the last week the immense improvement it has made. Today we release some new community content for Dreamscape, the daily events! 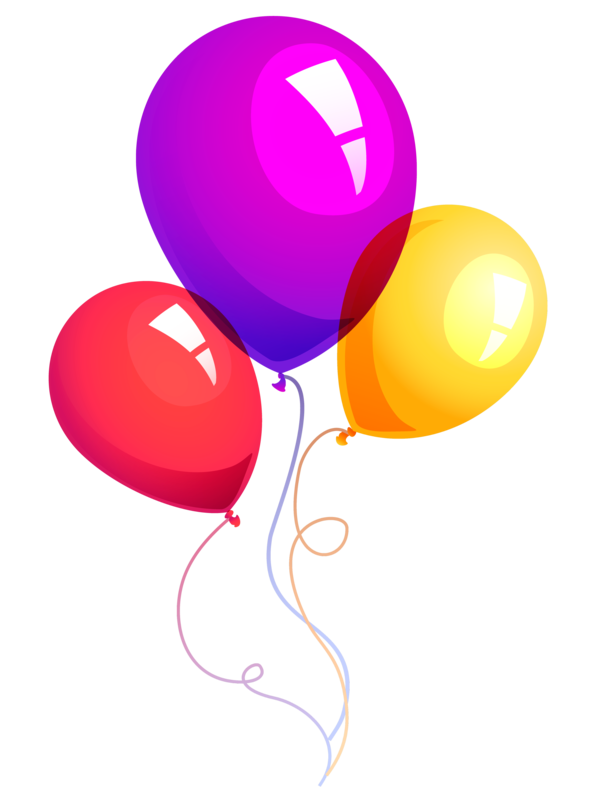 Here each day a new bonus is applied to a piece of Dreamscapes content to encourage gameplay of this content as a team! This includes our new boosted drop rate at weekends! 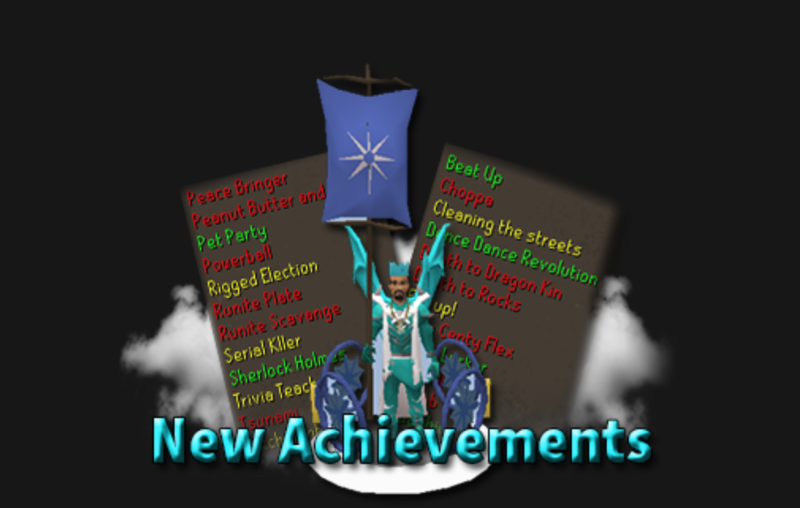 We've listened to you and added in more achievements! CASTLE WARS: THE EMPIRE STRIKES BACK - Win three games of Castle Wars. Prestige Pioneer - Prestige fifteen times. You will need to complete them before using your rewards! 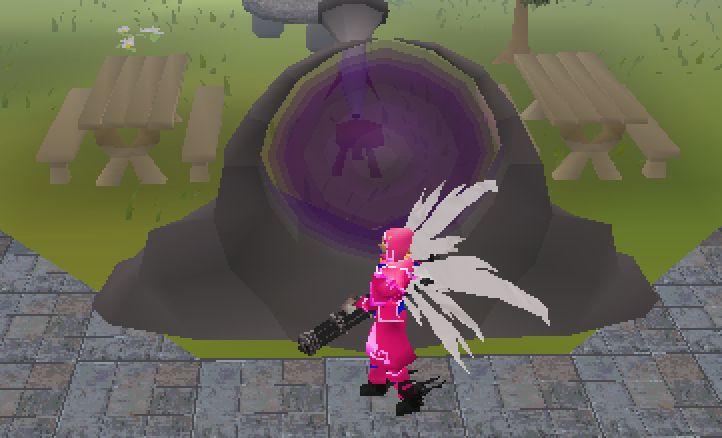 After the positive feedback on our aura update, we took your feedback to heart and created a number of level 3 auras! 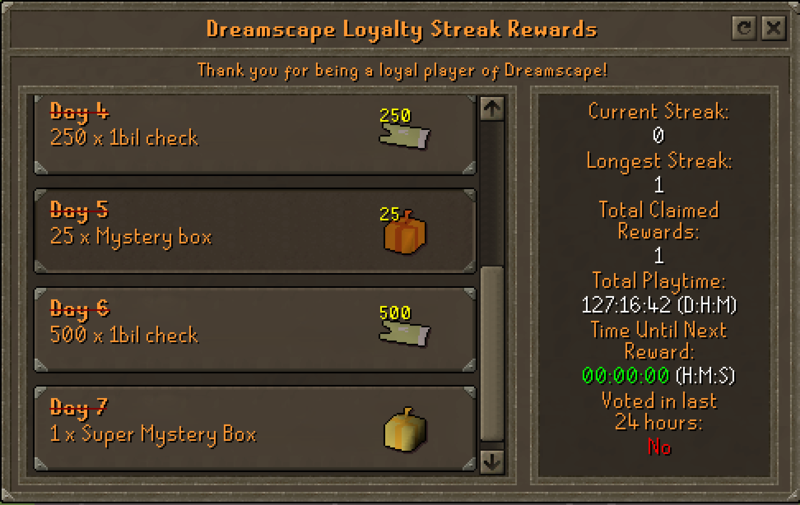 We've added a new feature to reward our most active players, the loyalty streak! Simply type ::loyaltystreak in game to claim your rewards! 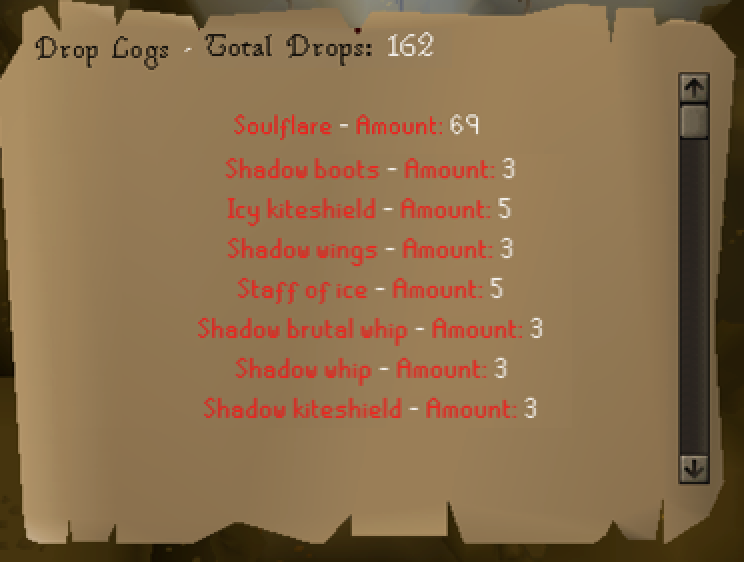 My drops is a brand new feature that allows you to see the rare/ultra rare drops you have received. This will show all announced drops you have received from today onwards. To access my drops, simply type ::mydrops to see a personalised list of your drops! This will start from after the update onwards. Today we introduce the NPC kills leaderboard! 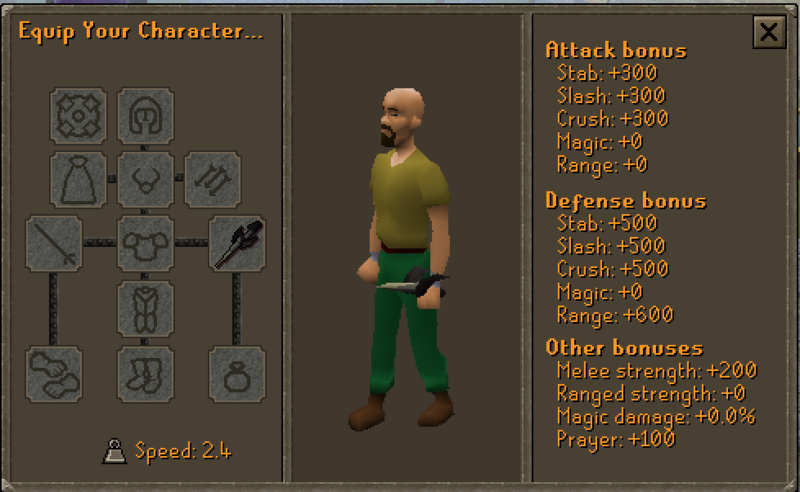 This is a new way of tracking npc kills and competing with others! 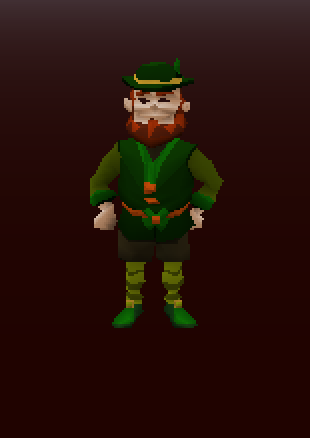 We also have a global npc kill counter at home too, simply talk to king Percival to see that! 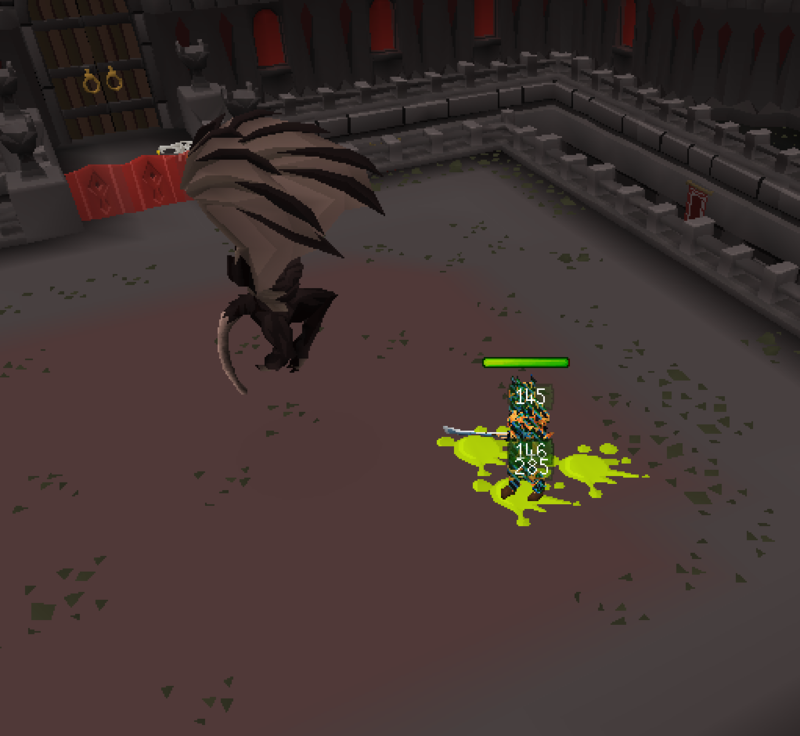 One of the reasons we implementd this was so that we can run monthly PVM events! Including top Pvm'er rewards as well as global npc milestones prizes, see the thread below for the first of these events! We have added in a new arcade expansion! Players who have completed the arcade will now have the opportunity to upgrade their inferno cape! 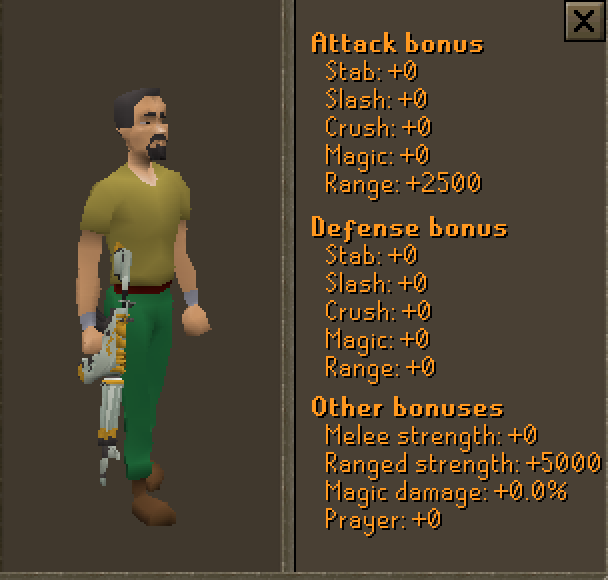 They will have the chance to win a magic, melee or range cape with awesome stats (great for raids). 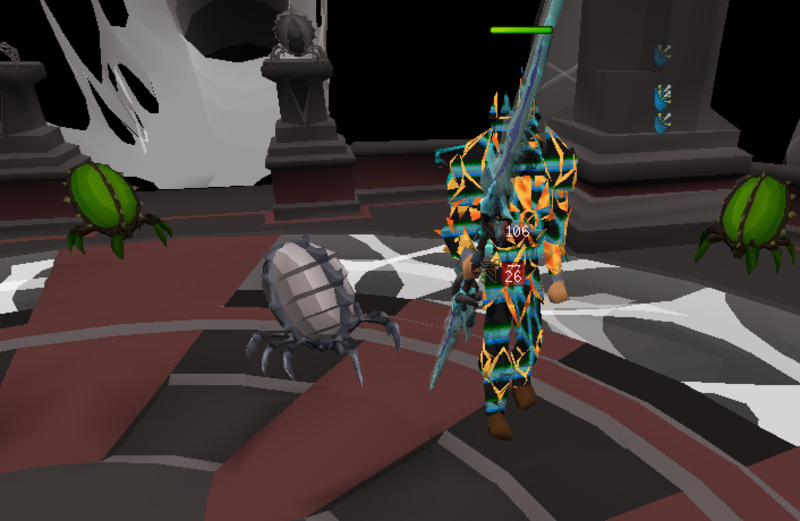 These capes also include coloured particles, making your PVM prowess even easier to show off! To do so they must pay their inferno cape and will have to complete 5 new killer waves! 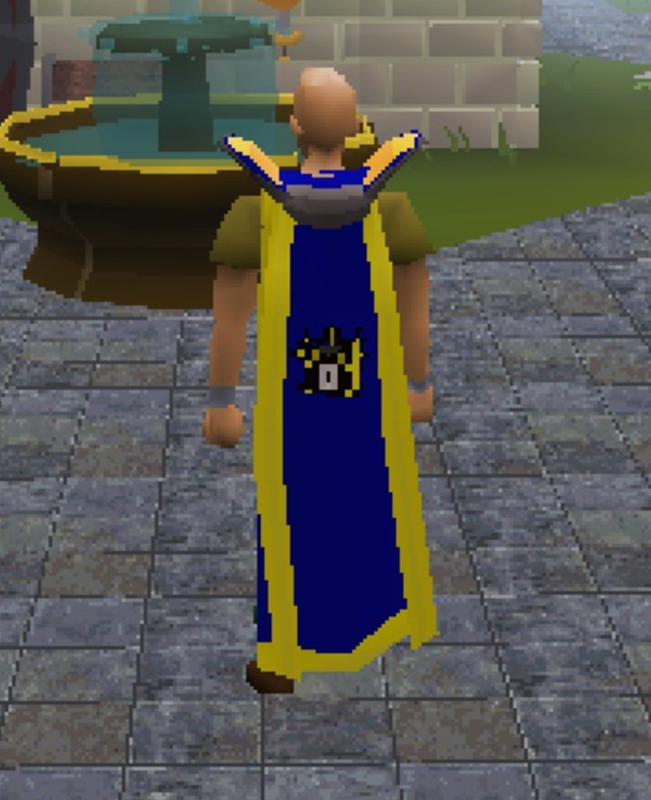 Who will be the first to obtain the new capes... only time will tell! 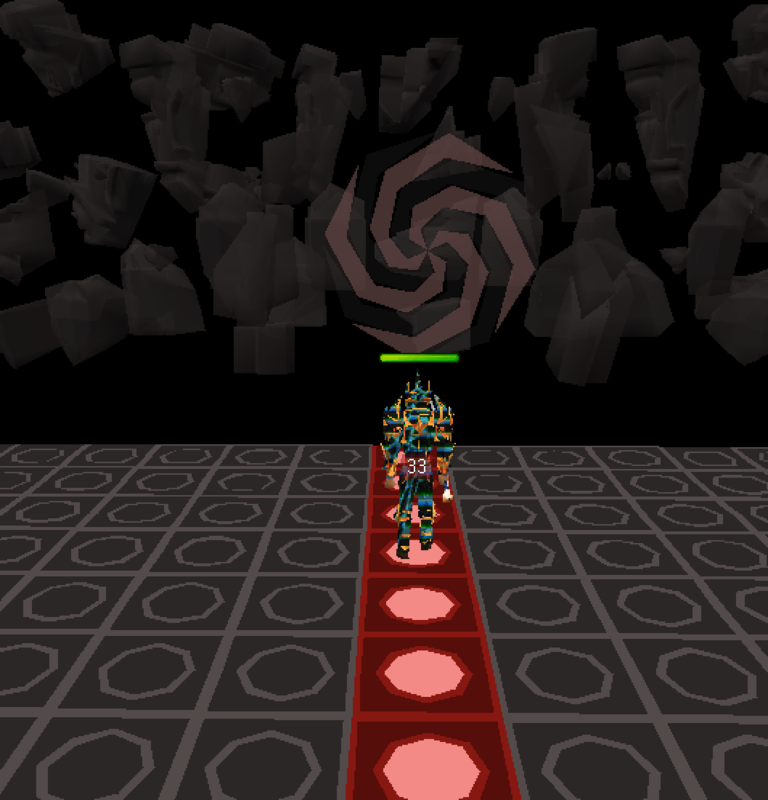 [WARNING] This content is extremely difficult, do not attempt to complete the new arcade expansion unless you are willing to lose your inferno cape. 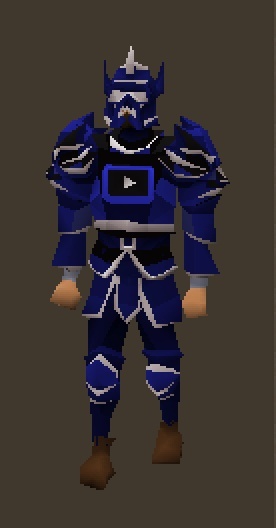 Players can now receive advice on getting into youtubing by talking to the youtube advisor at home! He will be able to answer any questions you have regarding: starting a channel, becoming an offiicial youtuber, what rewards you can earn as well as forwarding you to some useful resources! 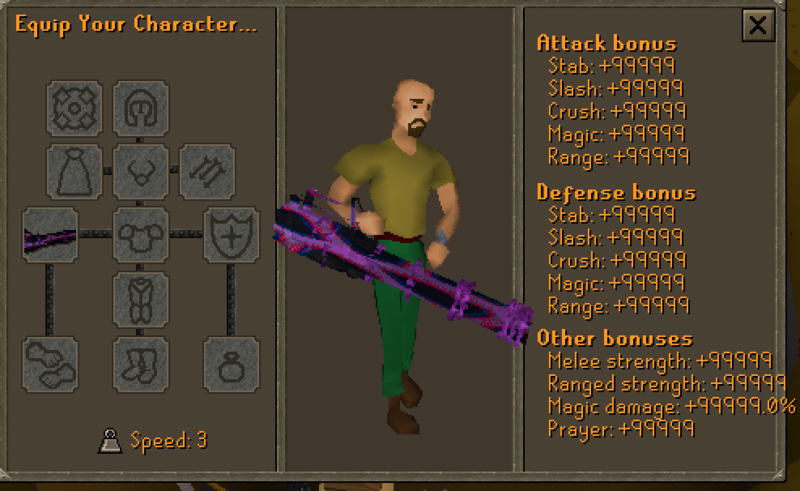 We have made starter bosses easier to locate. 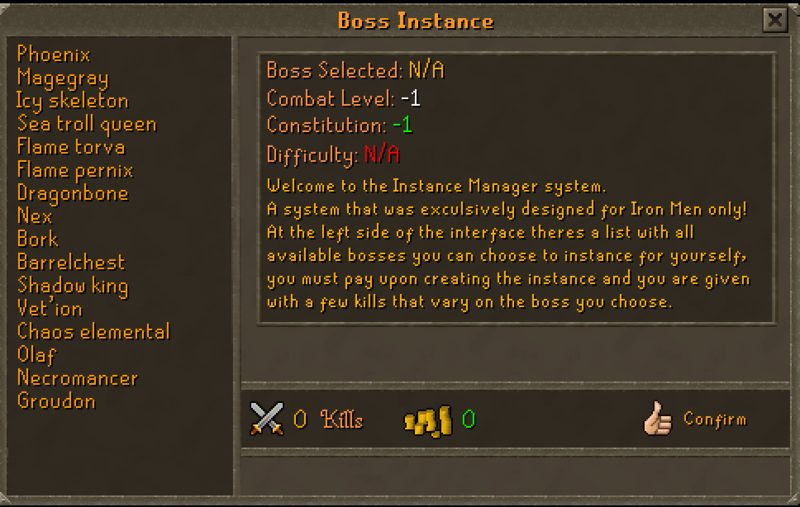 When you type ::starterboss you will be given the option of which boss you wish to teleport to. 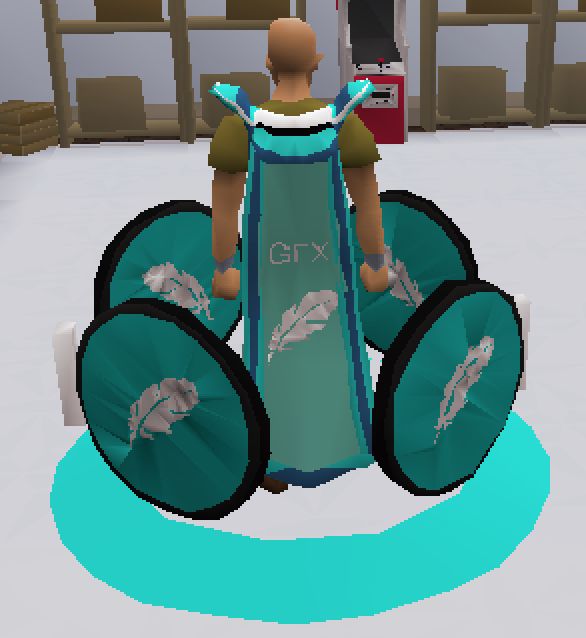 The ice offhand is now upgradable! You get these new gloves by combing Loyalty shop gloves. We have updated our Trivia! All of the questions are now up to date and some older trivia questions have been removed! We have also added new trivia questions as well! We have added a new instance system especially for sponsors! 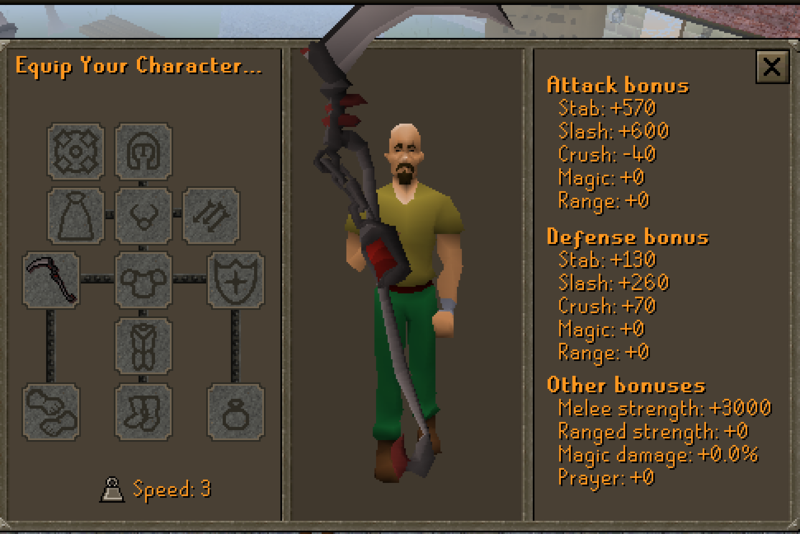 Sponsor's will now be able to access private bosses and kill them alone! 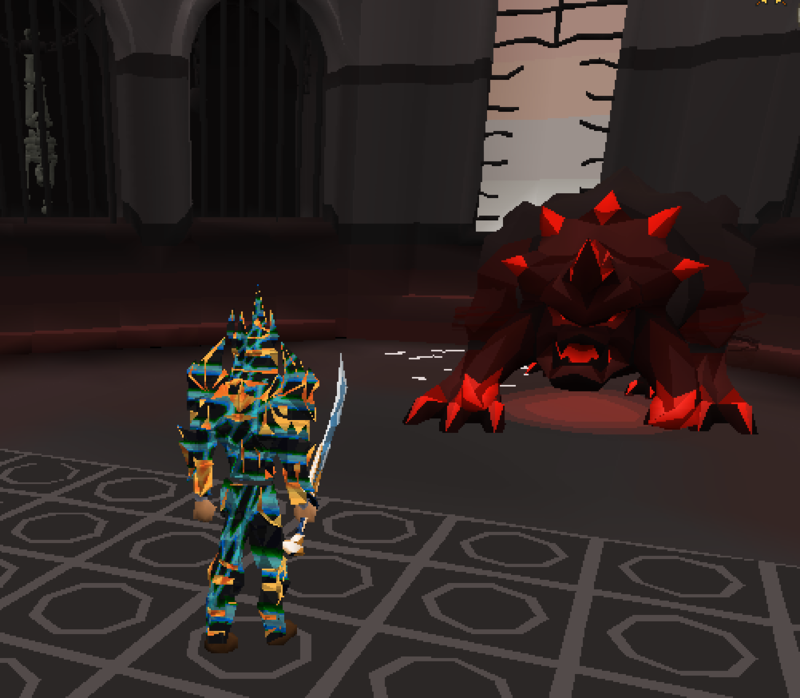 We have added a bunch more monsters to the ironman instance portal! 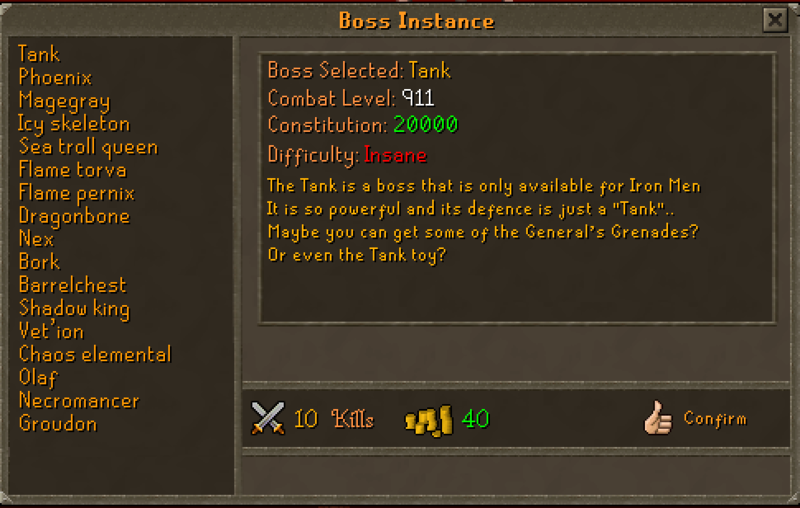 Meaning ironman have more access to bosses! We have increased the magic damage bonus on the gumby pet from 5% to a whopping 15% making this pet the number one pet for mage's in game! 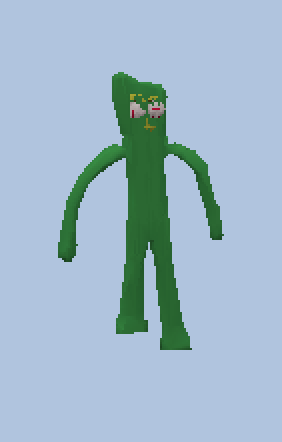 Click here to get your hands on Gumby! We have completely revamped the Dream Mystery box and brought it back to the donation store! 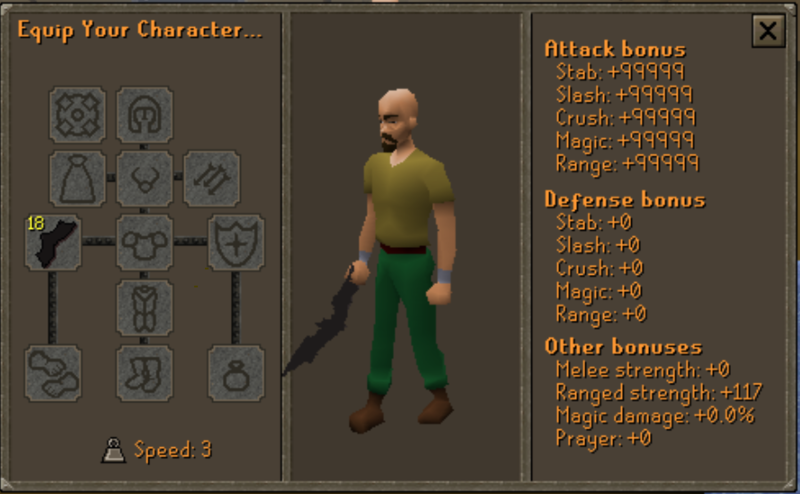 As well as all of the old favourite items (including the dream set - one of the best melee sets in game) we have added a load of new custom items including a textured new best in slot magic set.... 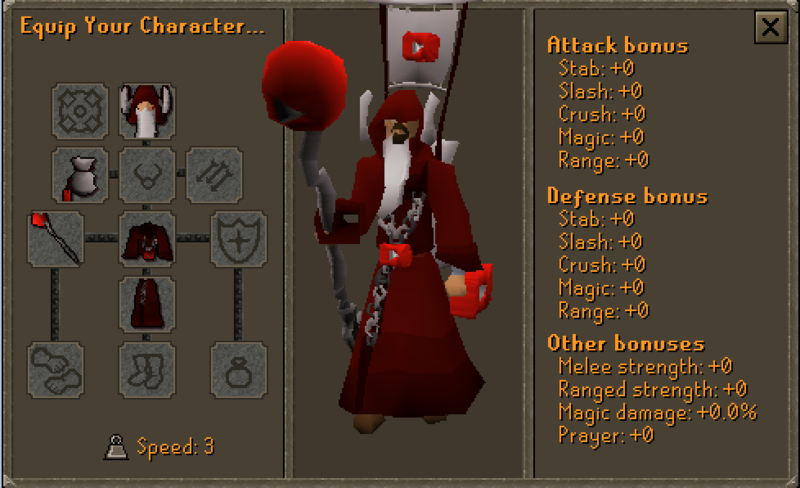 The Dream Mage Set! Today we introduce a brand new mini game exclusively for sponsors! 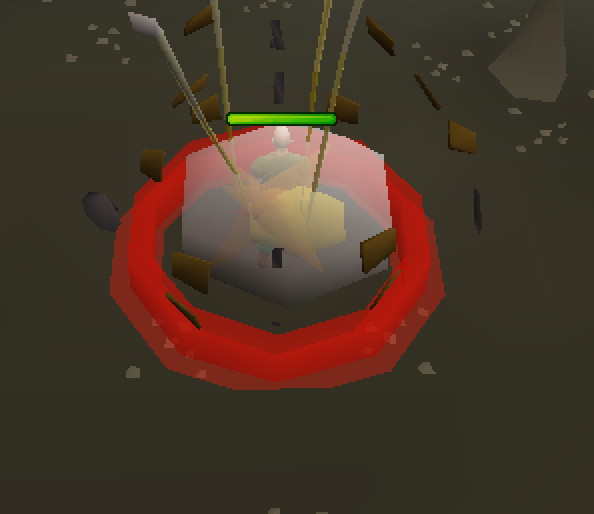 The trinity mini-game is a chance for you to put your pvm skills into action, as you defend yourself from every side of the combat triangle! 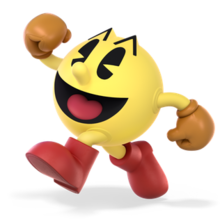 With each boss using a different combat style (Magic, Melee, Range) you must measure your attacks and ensure to be using the counter style! Furthermore! 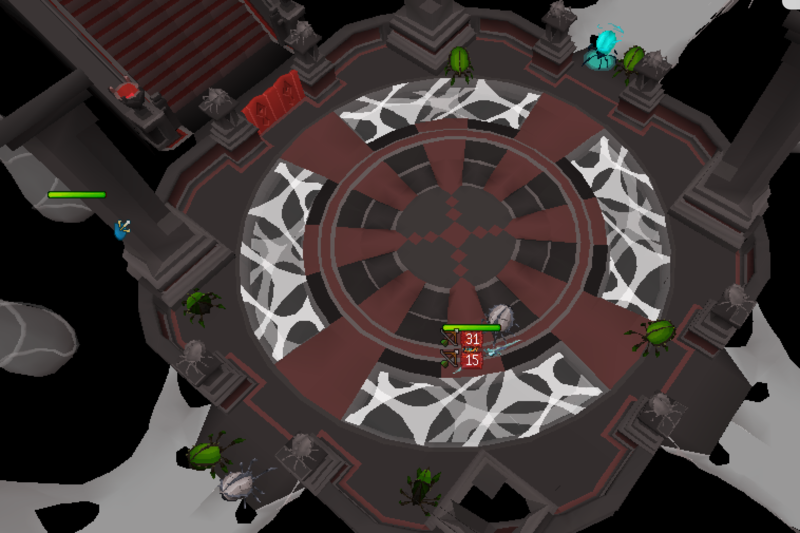 While at the trinity mini game you must remain within the red circle at all times in order to avoid massive damage! Do you have what it takes to take on the Trinity Minigame? 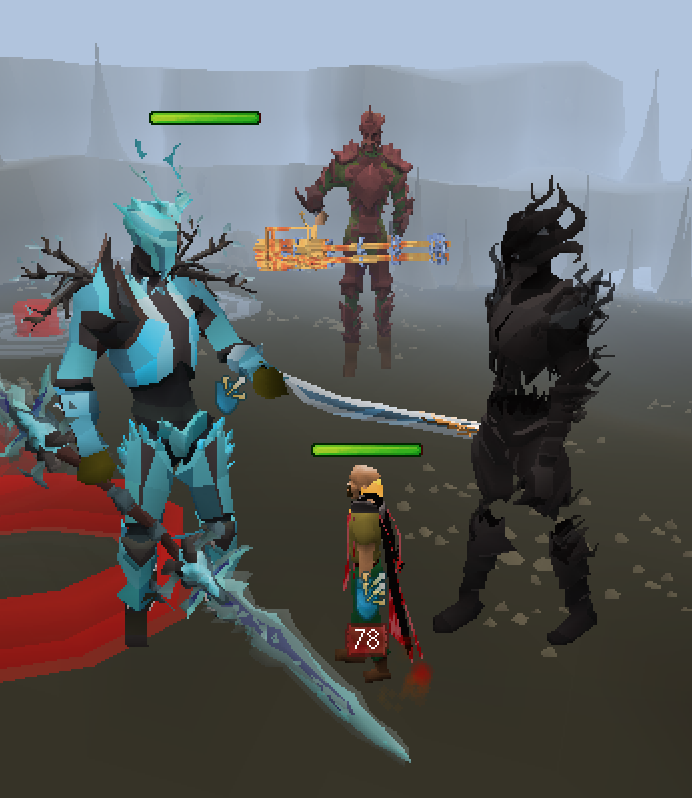 If you do talk to the NPC in ownercape and get ready for a tribrid battle that offers insane rewards! 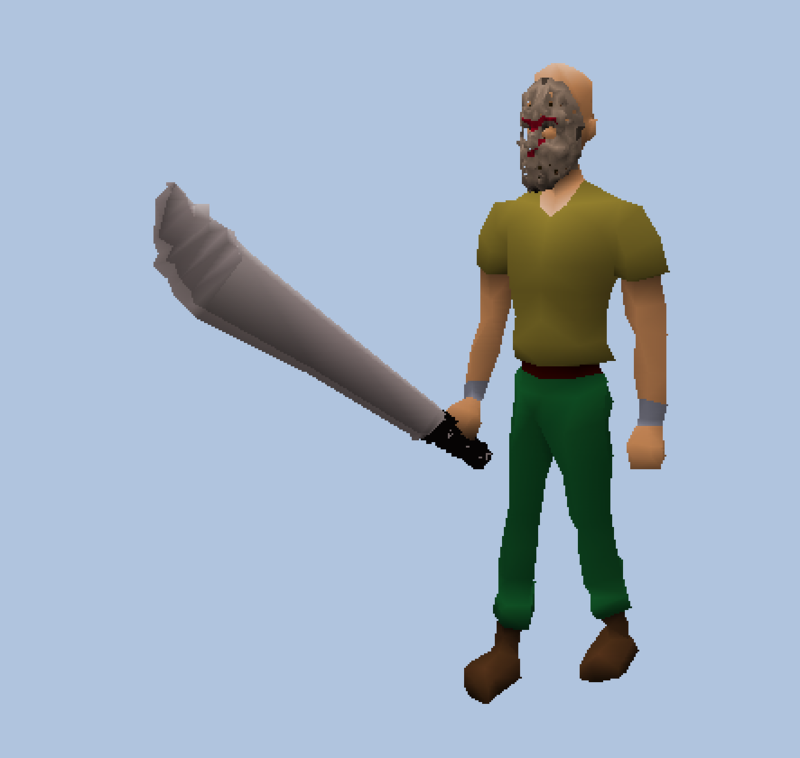 Today we release a new and unique donator item! the code key! This item can be used on the pin chest at dicezone! It will randomly try to guess the combination pin to the chest. If successful you can get your hands on one of 3 brand new textured lava mini-guns with glaive stats! These are 1 in games and once they are gone, the Chest and key codes will be removed from the game! Even if you aren't successful you still receive 1b-10t per chest you open! Who will be the first to win one of the new mini-guns...? 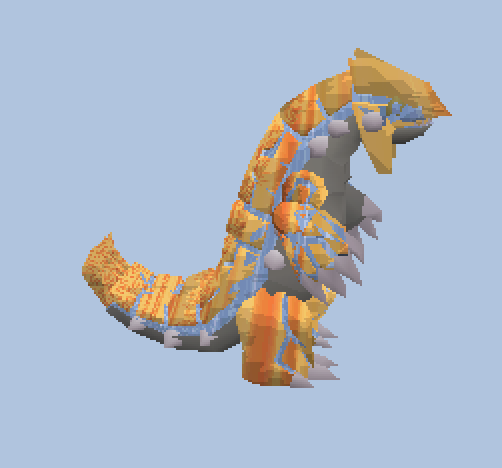 This brand new pet brings the user a 5% luck boost! 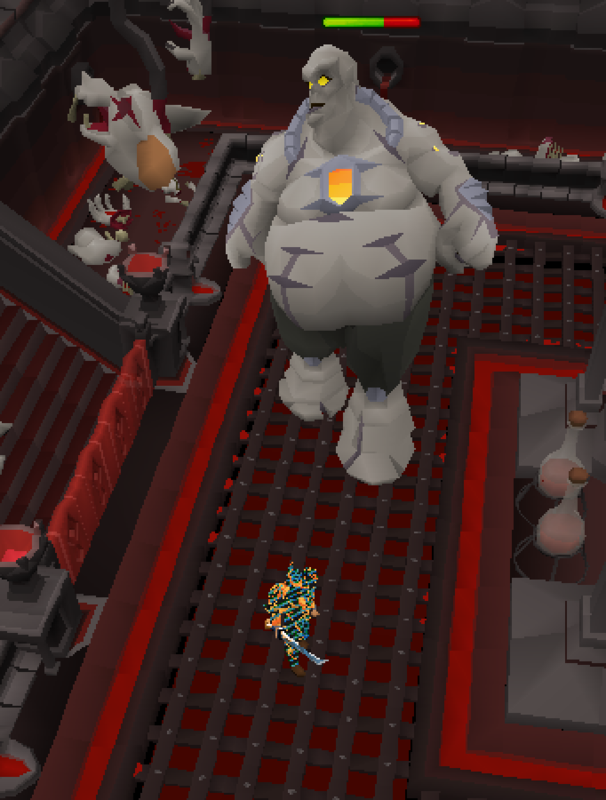 This is the only luck pet in game! This pet will give you better loot when opening boxes (e.g. 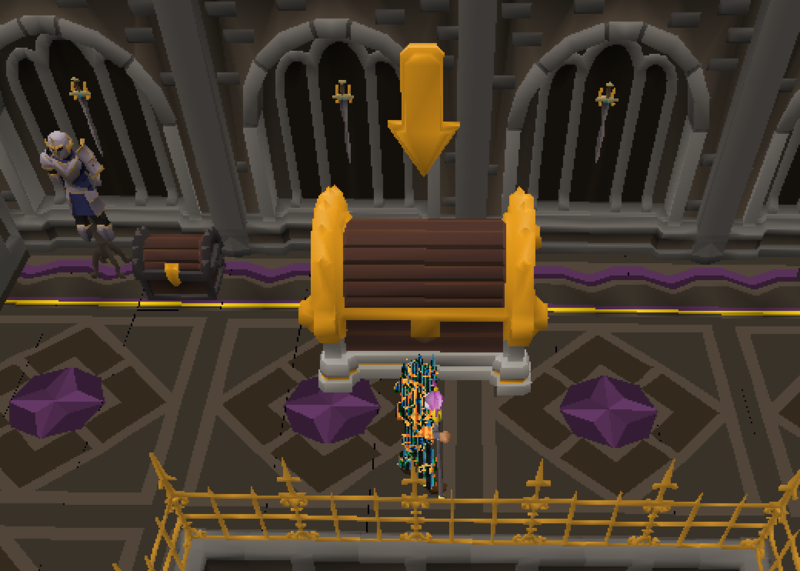 mystery boxes, scratch cards and all donation boxes), opening soul room keys, doing raids (including theatre of blood), clue scrolls and vote books! 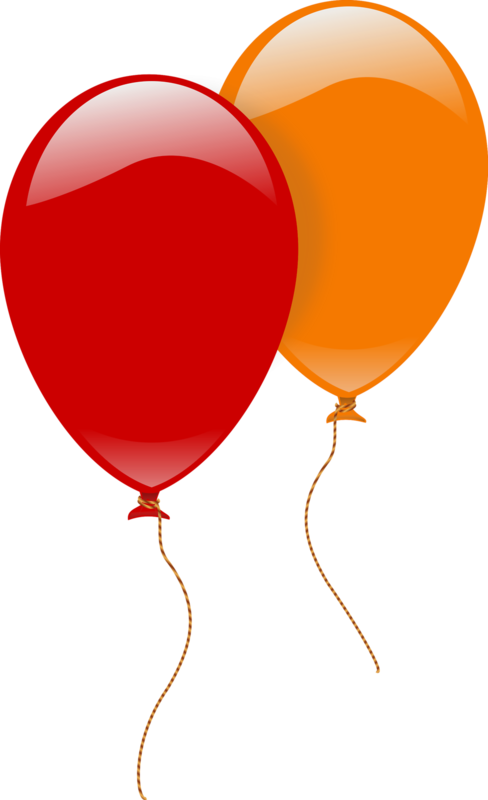 We've added a new room for Donators! Upon donating you will be teleported here in order to receive any extras and deals! It also includes our new hall of fame! These new objects show off some of the creme da la creme of custom items! This not only shows a little of what is possible with custom items but also is a great chance to show off your juicy customs! If you are interested in getting your hands on your own custom item click here for more info! We listened to you and have changed the way sponsor skilling works! 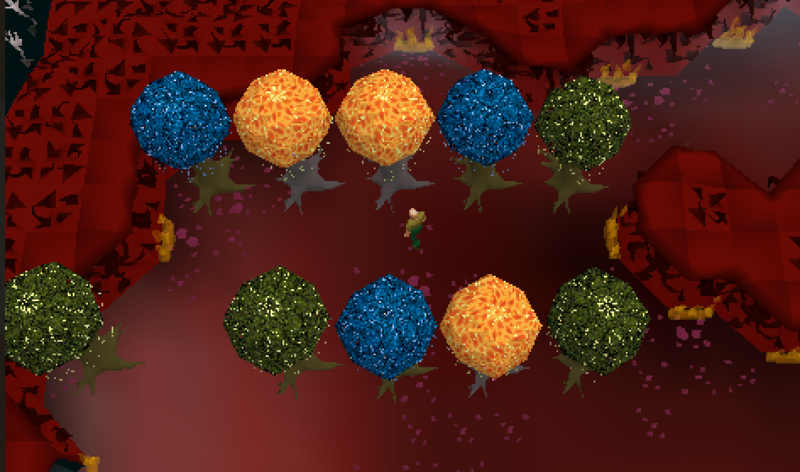 We have also added in the new Dream and Lava trees as well as new sponsor skilling tasks for these! We have revamped the tactical box! You can now obtain the 3 Asimov weapons from the tactical box! 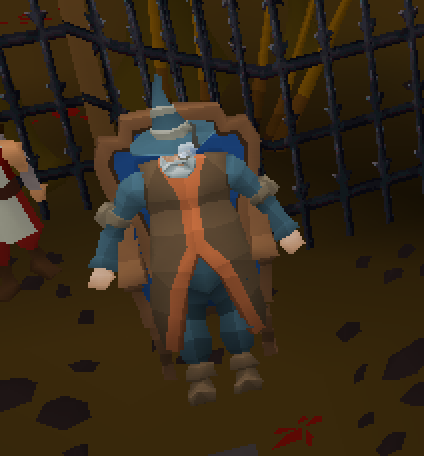 Players who donate for an executive cape now receive a new rank in game! 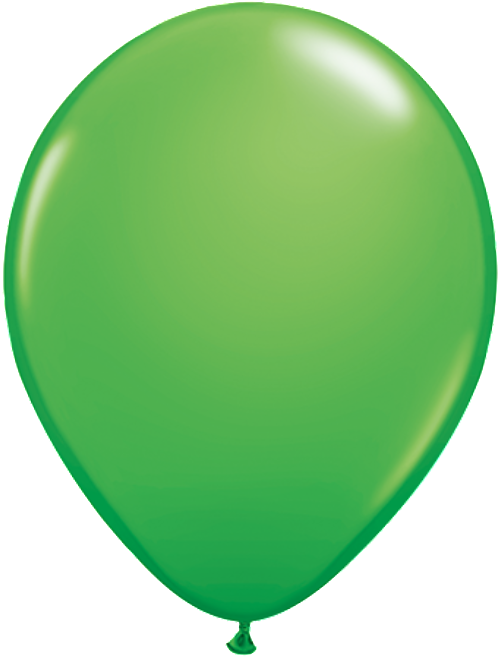 This will let you show your support off to the server as well as giving you a funky new icon! 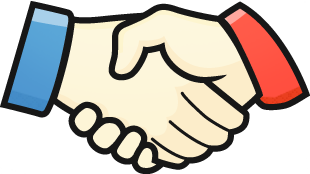 It will also allow us to add alot more donator benefits for executive members! 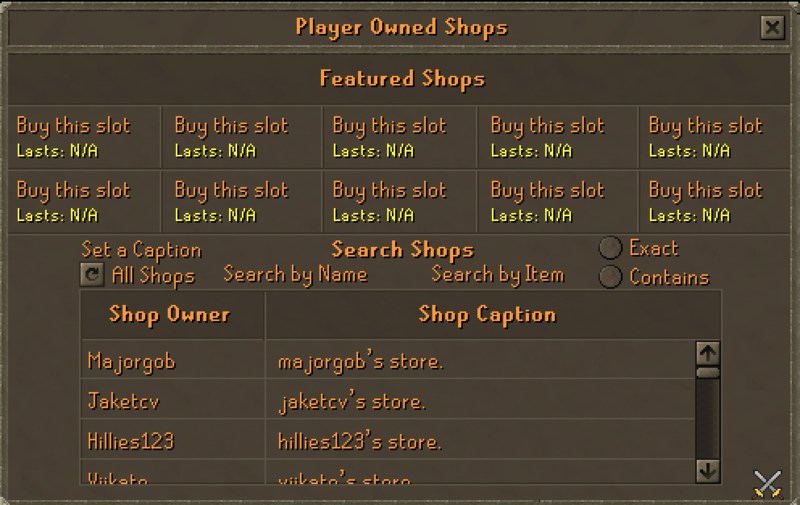 Executive cape holders can now use the command ::pos to access the player owned shops anywhere on the map! This will allow you to buy and sell, as well as check out prices and availability of items while on the go. 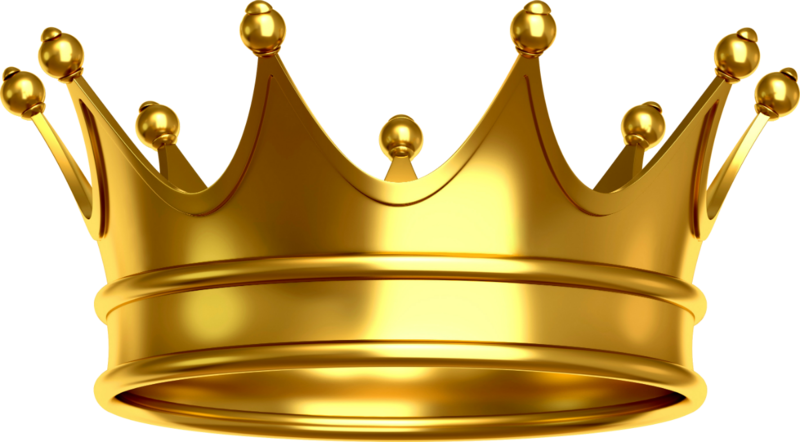 We've created a brand new forums rank for our most executive members! 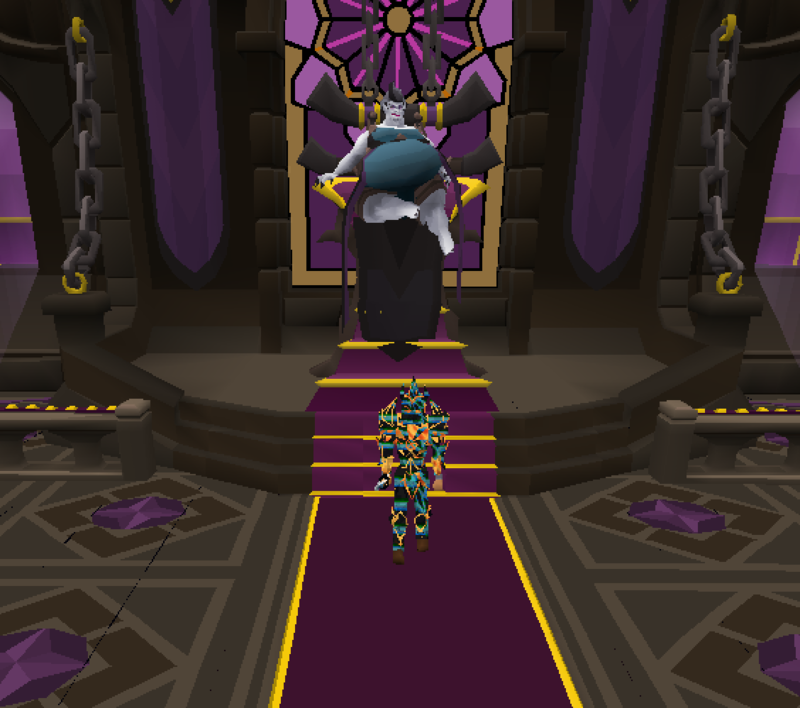 Players who have donated for an executive cape can now apply for the Executive rank in the ranks request section of the forums! As well as a shiny new rank the executive rank comes with a private section of the forums... 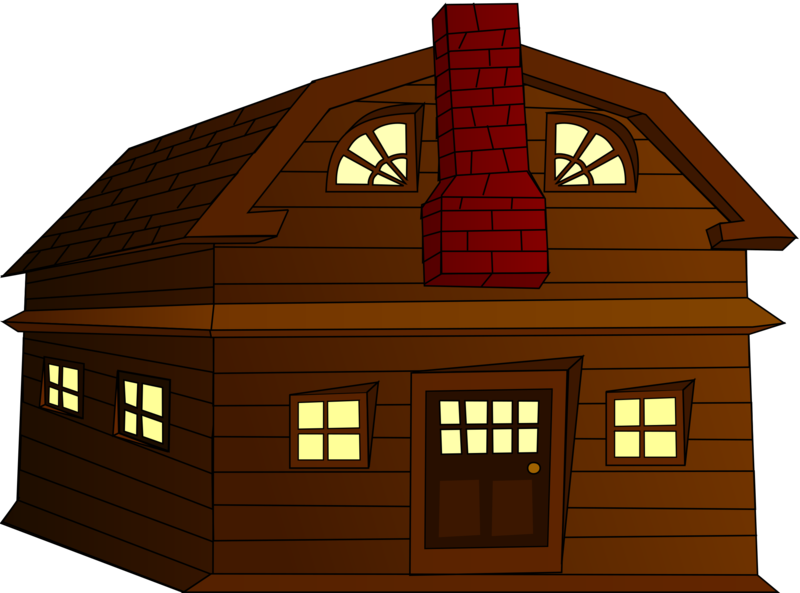 The Executive Club House! Inside this section players can talk about what they are up to, share tips and tricks and interact with other executive cape members as well as staff. Furthermore, we will be running Forum Events in this section where players can win huge rewards in game! We have revamped the super mystery box adding in a bunch of brand new items and taking out some old items! 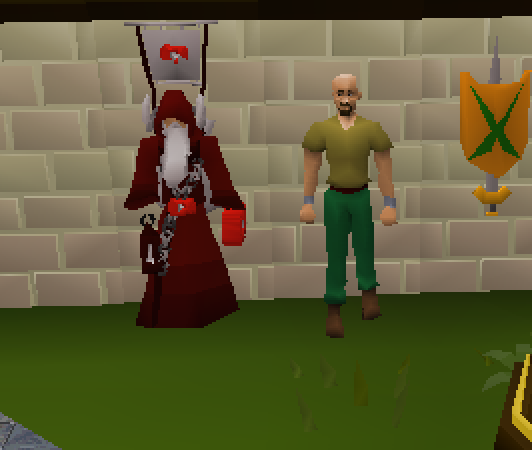 Aqua spirit shield, American boxing gloves, Castiel katana, DS cape, Money bags, Ring of morphing, Berserker cape, Seers cape, Archers cape, Berserker boots, Seers boots, Archers boots, and the skull pet! You can get your hands on Super Mystery Boxes here! 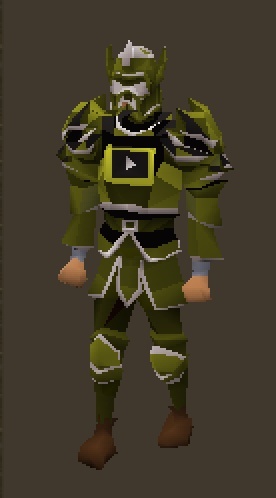 Introducing the brand new 1 in game set, Toxic Torva! 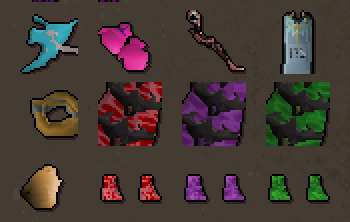 This set packs a massive tri-brid punch and is tied best in slot with Space Torva! 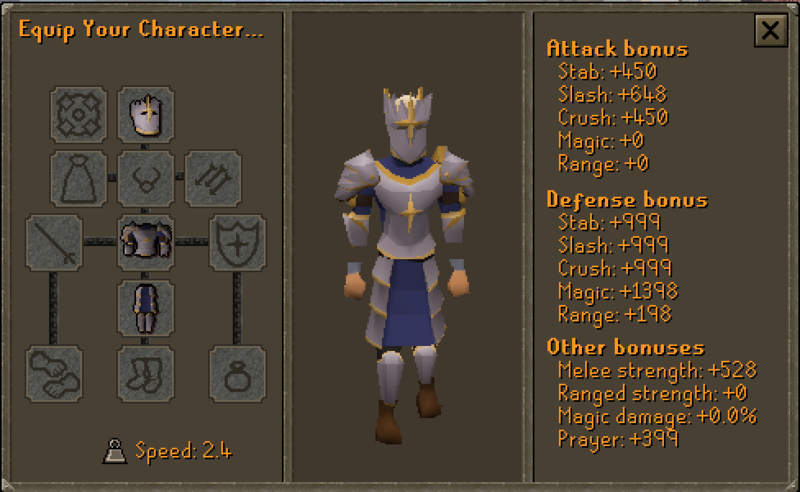 This set also has 30% drop rate and 25% double drop rate! Click here to pick up the only set of Toxic Torva! This item is a 1 hit glaive in throwable range weapon form! 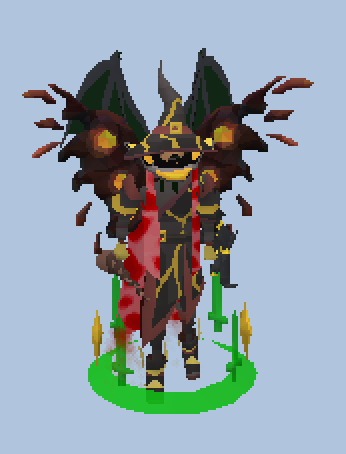 Each Batarang allows for 1 kill and can take your pvm'ing to new heights! Click here to pick a pack of Batarangs! This gear is now available to eligible youtubers! Contact Monobeast for more info! 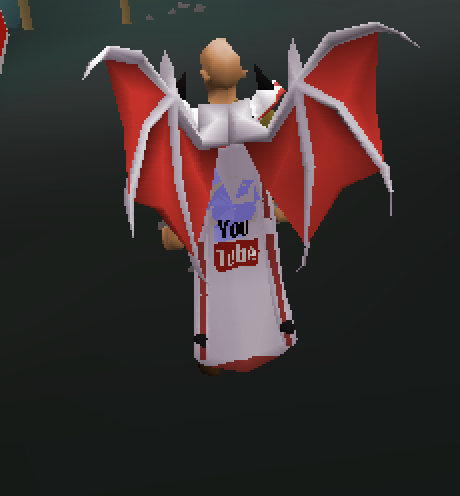 This cape is now available to eligible youtubers! 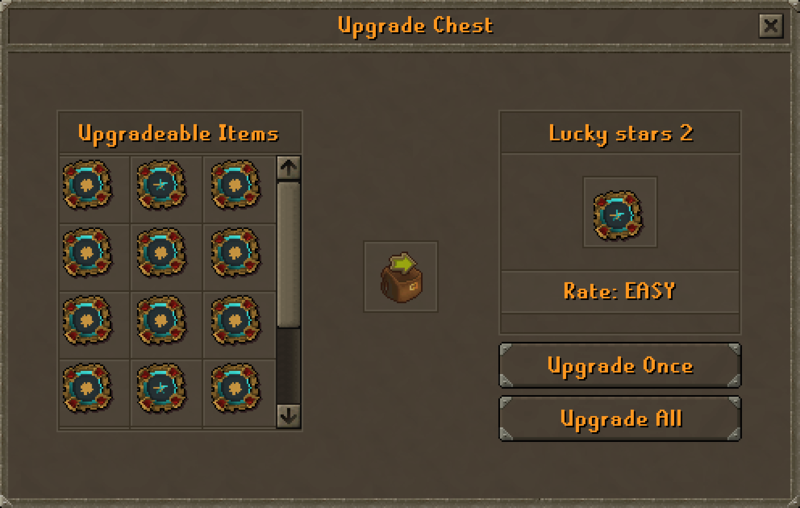 - We have added a right click option to items in the Upgrade chest allowing you to upgrade items more quickly. 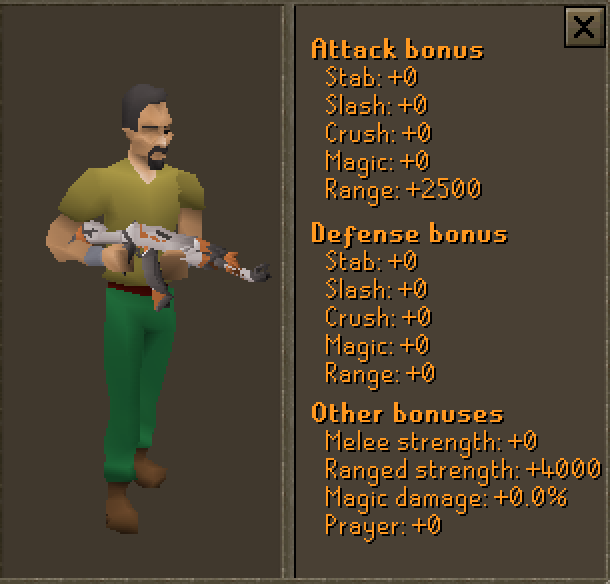 - We have made some major AoE fixes, this should improve weapons that have multi attacks (e.g. 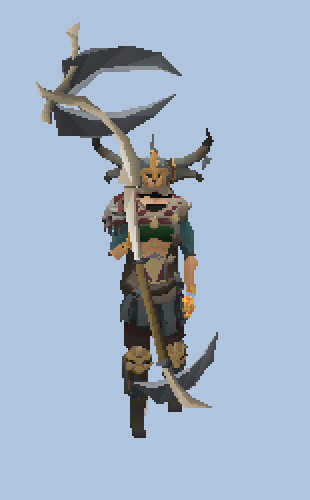 oblivion scythe, khi one staff, ak-47 Asimov) when used in multi combat zones. 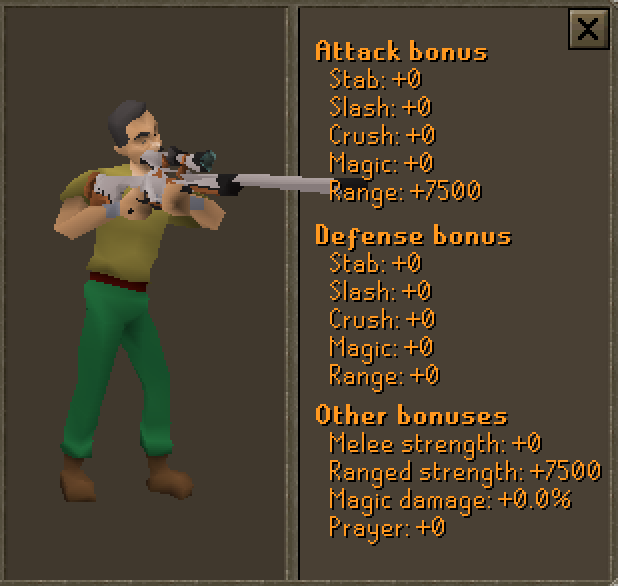 - We have made some major projectile fixes, that should improve the smoothness of gameplay when in combat. - We've updated the trivia! - Monkey nuts are now edible!!! I hope everyone is ready for this HUGE update. Thanks to all the time & hard work that was put into the update. Thanks to all the Developers, the Staff, anyone who was involved in this meaning there time, work, etc etc. I'm sure all the players + new ones to come will enjoy this. Wowwwww, these updates are MASSIVE. I’ve been wondering when the next update would be and I see why it took so long.. you guys really went above and beyond with these. Good job devs! Also great to see the community placing their input in suggestions so much recently. Well this looks like a lot of fun! Bonk is about to be made! Great update! ? So much new content! Madness, sick content!!!! Im stunned, thanks for these amazing updates, thanks for the dedicated team! Awesome update, new content, it is great for new players to experience something they never expereienced in any other servers! 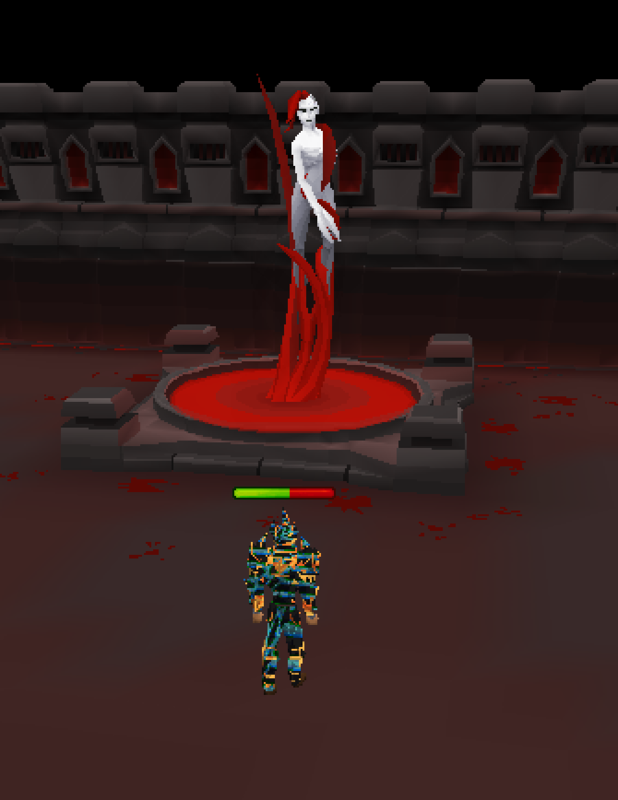 Hope you all enjoy the updates, especially Theater of Blood. 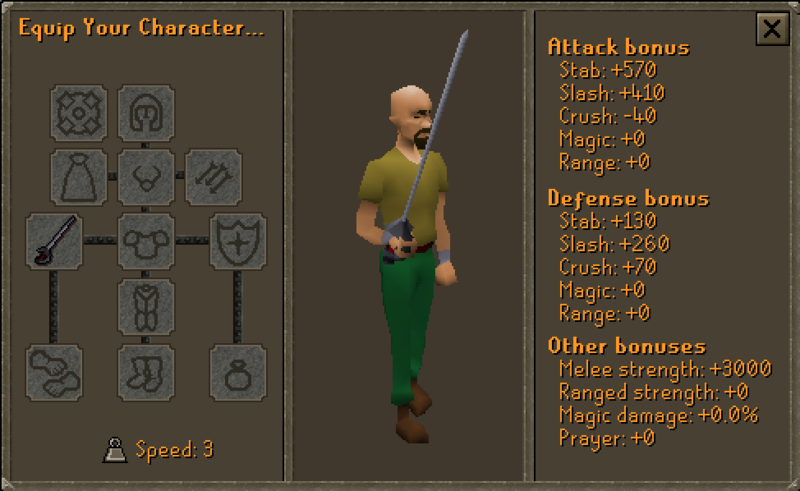 The team and myself have been working very hard to mimic OSRS as closely as possible! Amazing update guy's keep it up! Awesome updates! This might indeed be the biggest update ever! Nice looking update, bring em on! Wow , awesome. This will give me more motivation to play more. Massive Update, Props to everyone involved! Great job.